2. 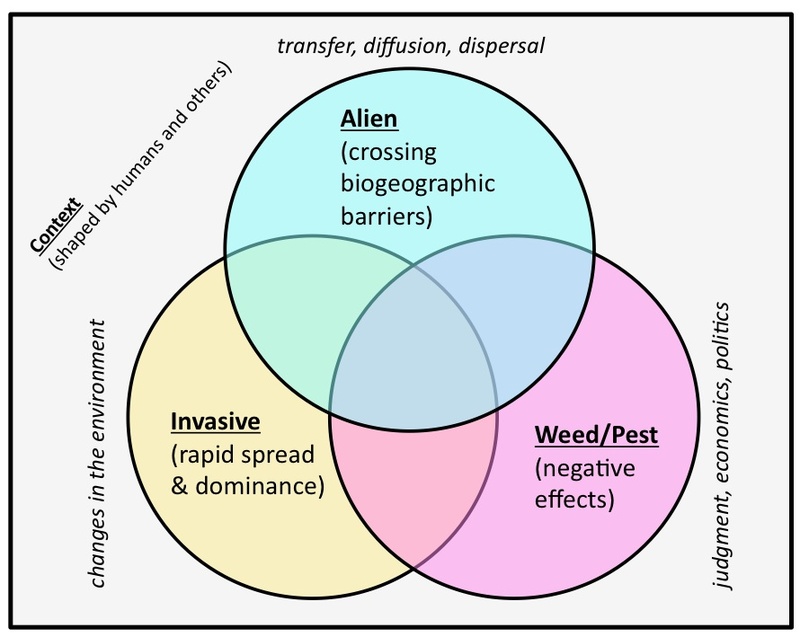 In discussing invaders, it pays to distinguish between analytical categories like “origins”, “behaviour”, and “impacts”, and between plants, predators, and pathogens. Being specific about sites and species is important. 3. Many plant and animal populations labeled ‘invasive’ have positive as well as negative impacts. 4. Social justice and economic development should be considered alongside ecological conservation; deliberative and inclusive management is necessary. Thank you to the journal editors for the invitation to pen this piece, and to Jacques Tassin and Stephanie Carrière for their help in drafting the article. This entry was posted on Friday, March 13th, 2015 at 11:13 pm and is filed under Introduced and Invasive Plants, Madagascar, Research. You can follow any responses to this entry through the RSS 2.0 feed. You can leave a response, or trackback from your own site. Hi Christian, You raise an interesting point here, why has Madagascar received less attention that other regions I wonder? I haven’t had a chance to look at your whole paper yet, but it seems to me that your Venn diagram is missing a crucial component. Time (since arrival etc), is generally used in definitions of invasive species. Yes, I thought time must have been part of the axes. Have you thought about representing your definition in 3 dimensions perhaps? Time and space are important background information and you could use these as axes in your diagram.